Over the last few decades in the industry, Souren Furniture has constantly supplied the cutting edge of made-to-measure and bespoke contemporary furniture designs. 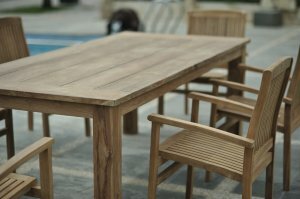 Exceptional design and a promise to quality have forged our standing as a manufacturer of eminent Outdoor Teak Furniture. We offer the premium choice of luxury furnishings for every living space. Whether it's our beautiful beds, our fine dining furniture, or the symbolic Eames lounge chair, each piece of furniture is amorously made and is available in a diversity of options and woods finishes; everything you call for making your living space a pleasure to live in. Souren Furniture always seeks to offer the most gorgeous and perfect contemporary furniture that your home stipulates. Each piece of the furnishings is bespoke - made to order - according to each consumer's personal specifications. Whatever your style, our quality garden furniture collections are customized to cater your needs. Choose from a vast selection of styles, shapes and woods including teak, oak, walnut, maple, cherry, ash, beech, alder, wenge and corian. 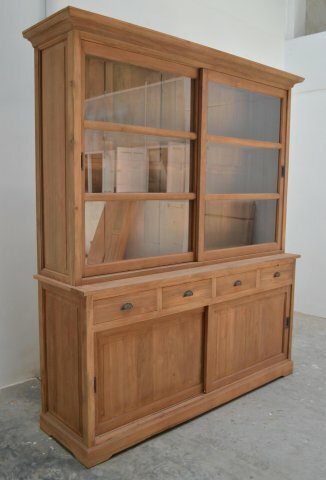 Beauty, craftsmanship and durability all come together in the great teak display cabinets. Teak is such a versatile material; it is suitable to a wide diversity of classic and modern furniture designs. From a classic Danish bespoke Teak Cabinet to a masterpiece of minimalist design, the ideal made to order modern display cabinet or sideboard is waiting to grace your home. Whether you pick a contemporary display cabinet to harmonize your dining table and other furnishings, or you are looking for an exceptional solid wood Teak Sideboard as your signature piece, there is a lavish Teak dresser or cabinet for you. Build quality is the real endurable choice in the end - it's certainly more than "you get what you pay for," it's all about your acknowledgement that there is no away in the throw away and that’s what you fill your life with is an expression of the quality of the life you wish to live. 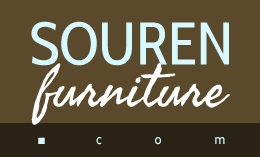 At Souren Furniture, craftsmanship and great design is the premium solution of all. The more you love a piece of furnishing, the more possibly you are to keep it eternally and pass it on to the future generations. Celebrate quality design and materials as a way of keeping yourself associated with your abrupt and larger environments. We supply a bar stool type chair which is made – like all of our furniture - from reclaimed teak. In typical bar fashion it is tall and sturdy, elevating you to eye level with the cocktail maker or barman. It has a short back and an authentic look about it but is made from a high quality wood that you know will last numerous parties and the cold evenings of entertaining. What Christmas or New Year celebration would be complete without the authentic feel of a luxury cocktail bar in your own home?